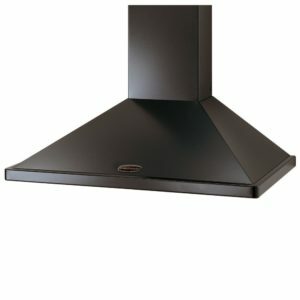 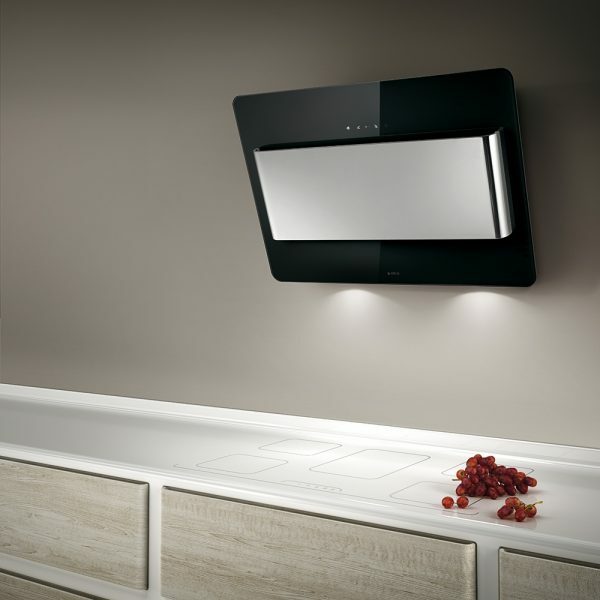 This stunning 80cm decorative chimney style cooker hood from Elica, finished in black glass and stainless steel, boasts a 690m³ per hour extraction rate, making it the perfect addition to your kitchen. 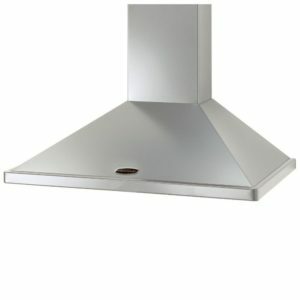 Aesthetically pleasing, this hood can be a real focal piece for you and your friends to admire. 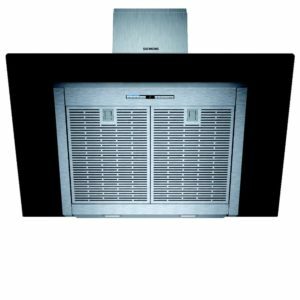 This unit is designed for ducted extraction but can also be used for recirculation with optional charcoal filters. 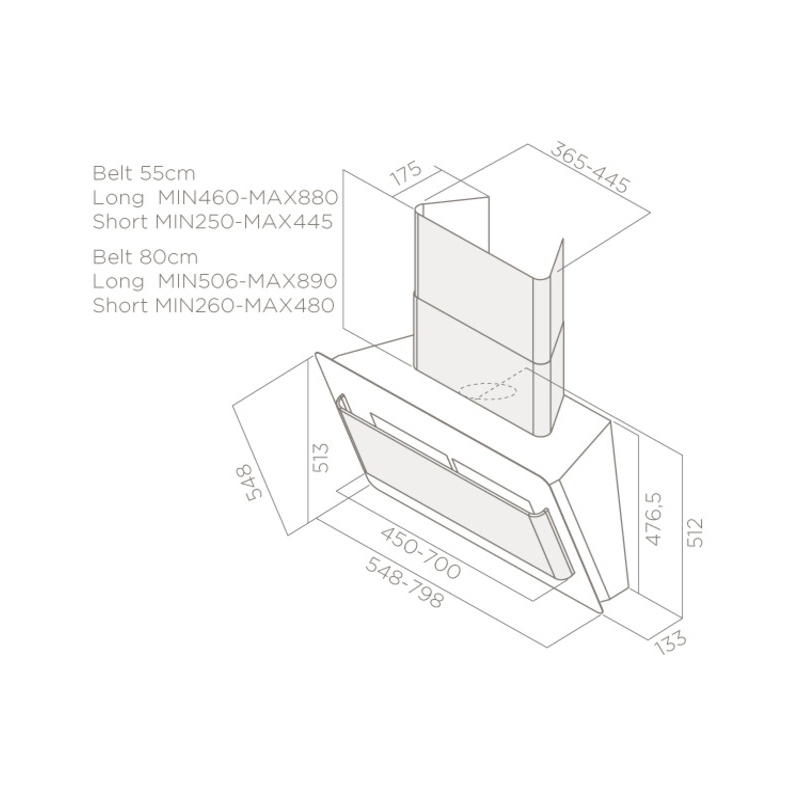 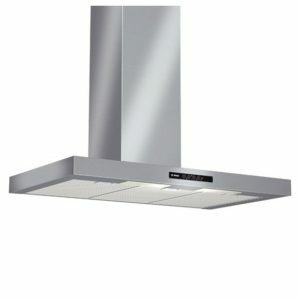 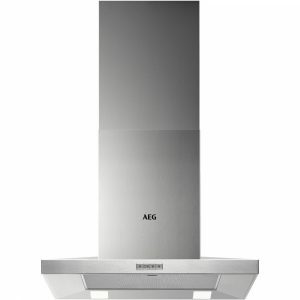 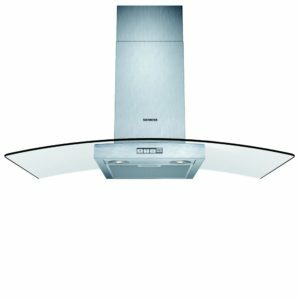 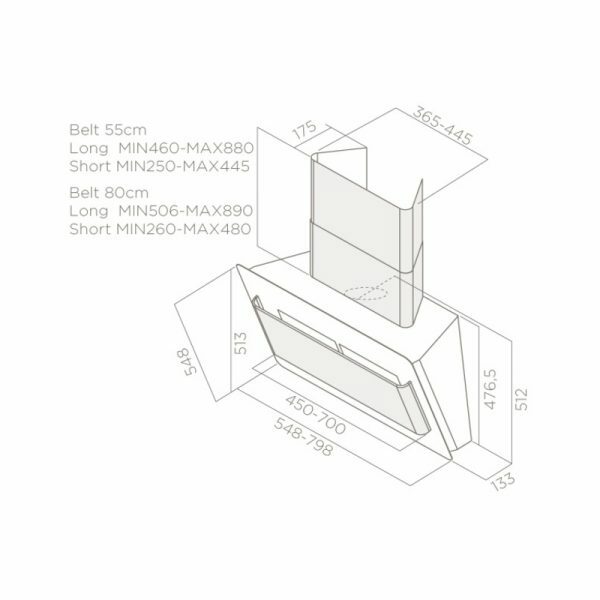 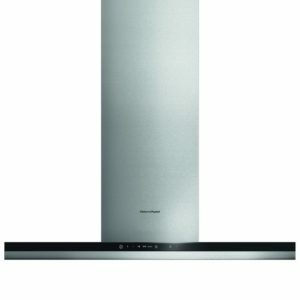 Featuring 3 speed settings plus boost and a c energy rating, this cooker hood will look superb within any modern kitchen.